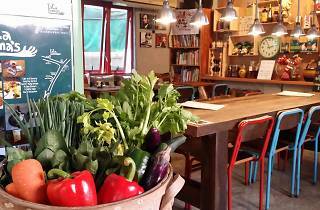 Rustic homely hidden gem on Lamma Island with vegetarian options and great homemade desserts. 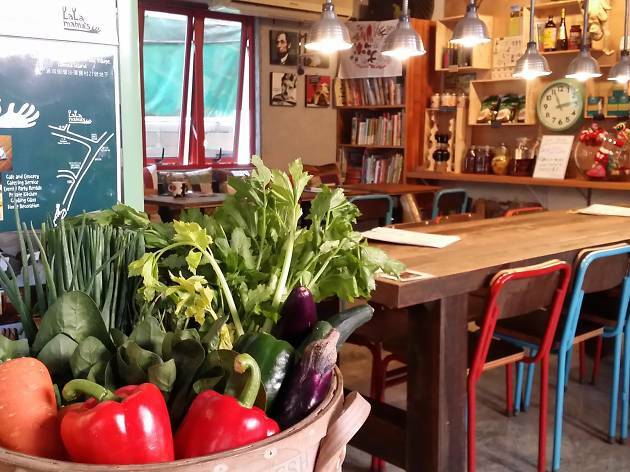 Tucked away just off the main street on Lamma Island, Lala Mama's a cafe that serves up everything from all-day breakfast and vegetarian food to delicious homemade desserts. Rustic and homely complete with wooden furnitures and shelves lined with bars and ceramics, enjoy a rich and creamy flat white while browsing travel books from the shelf. A perfect little hideaway on Lamma.